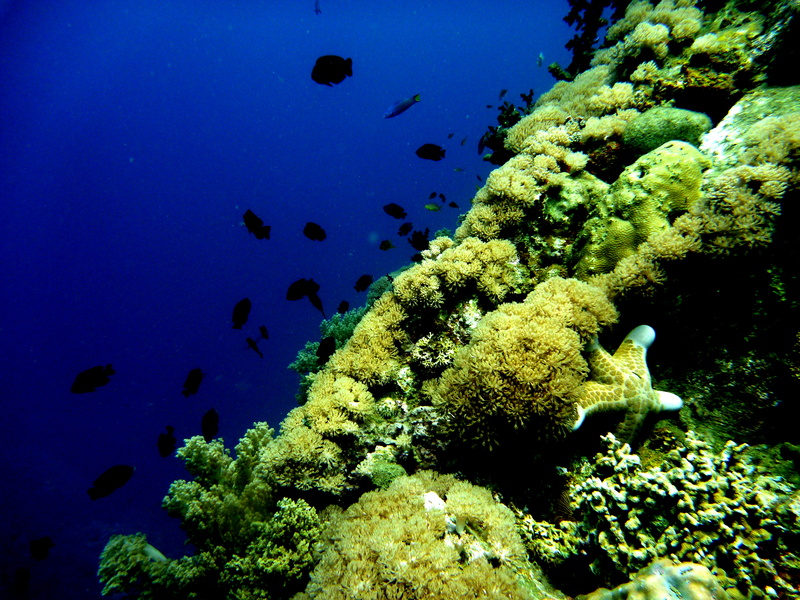 Just like climbers and campers have an ethic or code to live by – so do scuba divers. Project AWARE’s 10 Tips for Divers to Protect the Ocean Planet helps divers of all skill levels make a difference when they dive, travel, and more. Share the 10 Tips for Divers to Protect the Ocean Planet and do our part to take this ocean ethic to heart. Ocean protection depends on all of our actions, large and small. Investing in the ocean protects our planet and lets the dive adventure live on. Donate or fund raise for ocean protection to fuel the grassroots action and policy change necessary to ensure a clean, healthy ocean planet. We are all ambassadors for the ocean and we have every reason to be active in protecting the deep blue world given the privilege to explore and experience its beauty and wonders. What about you, how do you protect the ocean? If you are a diver, environmentalist, marine enthusiast or a concerned citizen, take the pledge and spread the word. The Ten Tips Action Kit is a great and friendly tool for your eco boost. Go ahead!